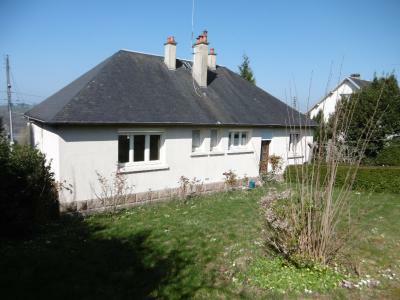 Property for sale in France, Brittany, Normandy, Pays de la Loire, Poitou-Charentes and beyond. 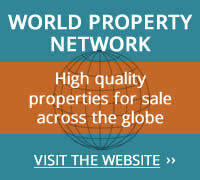 Property for sale in France through our network of Agents and French Registered Estate Agents. We have over 7000 houses for sale in France ranging from cheap houses to renovate right up to Luxury Dream Homes and perfectly charming Holiday Homes for sale. 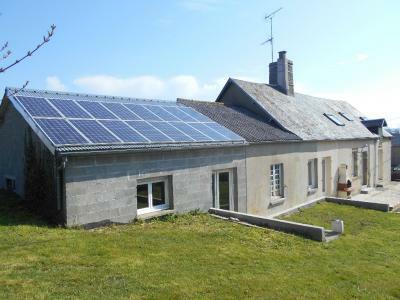 Countryside, town, village and coastal property for sale. 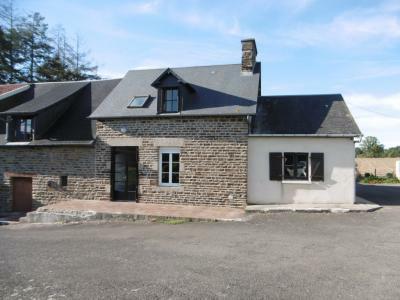 New French property for sale added everyday! SIGN UP to our mailing list to keep up to date. Choosing one or more of the criteria in the search box (left) will show you a list of matching properties. Alternatively, click a region on the map then click the SEARCH button. The price you pay is the same as anyone walking through the door of our agency in France, same as the price paid by the French buyer. All quoted prices are INCLUSIVE OF AGENCY FEES (FAI): with Notaire's fees to be added (these average 7% to 8%). We will do a property search for you to match your criteria but also you can try our Advanced Search: including saving your favourites and getting updates of new properties for sale in France and price reductions direct into your inbox. And you can also add your comments to our blog pages - simply sign up for your own account here. 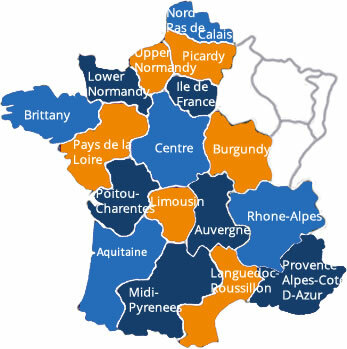 OUR AGENTS are all registered and insured in France, or they are holders of the 'carte professionnelle' as required by French law. So when you buy through Clé France you have the benefit of a bi-lingual support team & can be confident that you are paying no more than the standard commission rates you would pay anyway. CONTACT US to discuss your search for property in France, or indeed for any further information you may require on French property sales.